Winter commencement ceremonies will begin at 11 a.m. Dec. 16 in Pershing Arena. 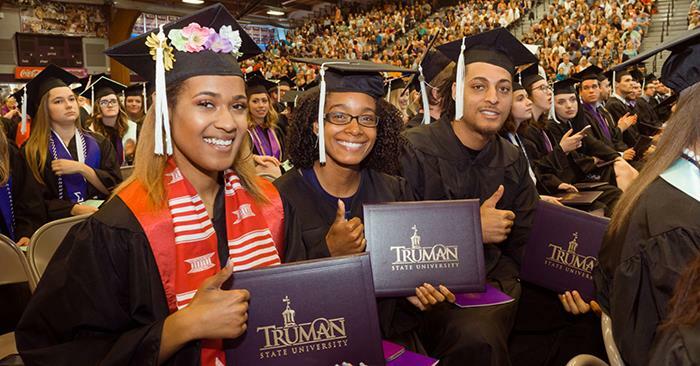 Details on commencement can be found online at truman.edu/registrar/commencement or through the Facebook event. Family and friends unable to attend the event in person can view it online at livestream.com/tmn/2017FallGraduation. Those wishing to share their experiences through social media are encouraged to use #TrumanGraduation, #TrumanGrad or #BulldogForever. Truman’s own Zac Burden will provide the commencement address. Burden has served as the Missouri Hall director at Truman since 2004. He is in charge of the operational, supervisory and emergency management of the residence hall. He enjoys the opportunity to work with hundreds of new students each year and help make Truman a warm and welcoming home for them. Burden worked with the Missouri Hall community to take it through a $15 million renovation of the facility, reopening the building in 2007. He oversees operations of all seven residence hall desks across campus and has previously offered leadership for Residence Life’s Oktoberfest, athletics engagement, new student recruitment, student staff recruitment and training, and professional staff recruitment. For more information about Burden, listen to his episode of the TruTalk podcast. Truman’s introduction to visual arts class recently completed and installed a public project on campus. 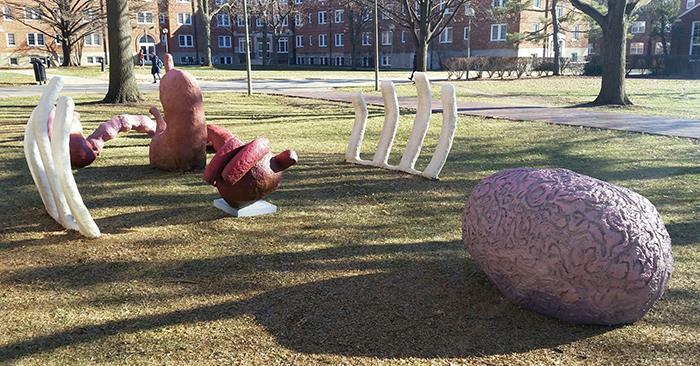 Anyone passing between Kirk Building and the McKinney Center may have noticed sculptures of human organs. The various parts – including a brain, heart, stomach, ribs and kidneys – are constructed out of concrete and similar to the previous projects such as the octopus on the quad and the giant acorns. The display is temporary, but will remain in place well into the spring semester. In an effort to be more environmentally friendly, Sodexo will be offering reusable Green Box to-go containers starting in the spring. 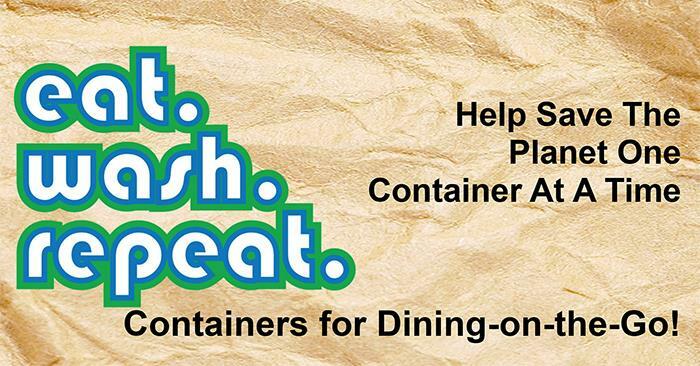 The reusable container can be purchased from any dining hall or Mainstreet Market cashier for a one-time fee of $5. Patrons can fill up the box with food items from a dining hall or ask that their Mainstreet order be placed in the box to take with them. Eco-friendly cutlery will be provided, but diners should bring their own Truman reusable beverage cup. When users are ready for another meal they simply bring back the dirty container to the cashier and exchange it for a clean one. For times when they are not taking food to-go, they can trade the box for a Green Clip which can be exchanged for a new Green Box at any time. Because customers will exchange their dirty box for a clean one, they should not deface them with writing, stickers, etc. Broken or defaced boxes will not be accepted for cleaning and/or replacement. Dining Dollars can be used to purchase a Green Box. Five dollars is the cost of the box. Food items are priced separately. 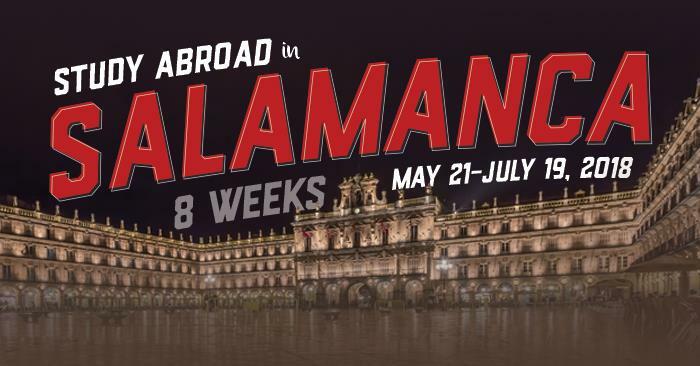 The Department of Classical and Modern Languages is sponsoring a summer study abroad opportunity taking place in Salamanca, Spain, from May 21 through July 29, 2018. Students who are accepted will spend seven weeks studying at Academia Mester, earning 12 credits. Courses can count toward a Spanish major or minor, as well as meeting some Liberal Studies Program requirements and general electives. All students will study Spanish grammar and composition (advanced and superior levels), Spanish conversation (advanced and superior levels), peninsular culture and civilization, and choose either topics of Spanish literature or Spanish for the medical professions (must have taken Spanish 330 prior to travel). Students will stay with a host family and travel to some of Spain’s historically and culturally significant cities including Madrid, Toledo, Granada, Cordoba, Sevilla, Mérida and the beaches of Valencia. Apart from studying at one of the best language institutes in Spain, students will have the unique opportunity to immerse themselves in the language and culture of Spain. Interested students should have a minimum of one semester of Spanish. For courses to be applicable to either the Spanish major or minor they must be beyond the 202 level. Students who have completed 330 prior to travel will fulfill the Spanish minor requirements with this program. 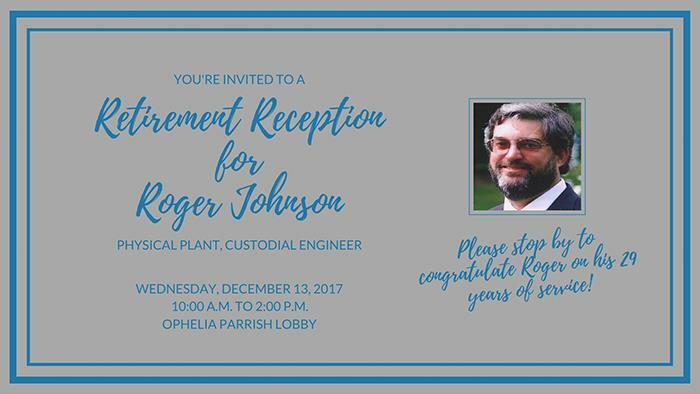 Any interested students are encouraged to email Stacy Bryant, assistant professor of Spanish, or Andrea Nate, assistant professor of Spanish, for more information. 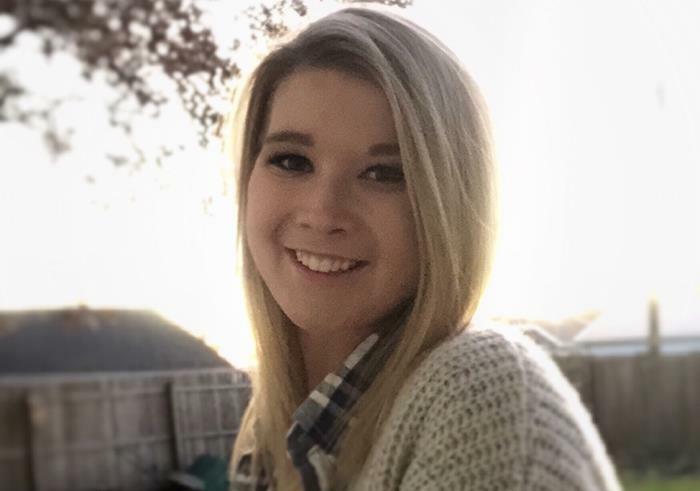 Savannah Dieckmann has been selected to receive one of the Benjamin A. Gilman International Scholarships for Pell Grant recipients. This award is for education abroad and is a program sponsored by the U.S. Department of State’s Bureau of Educational and Cultural Affairs. Dieckmann is one of nearly 1,000 students selected from 386 colleges and universities across the county to receive this award. She will attend Roehampton University as part of the Missouri-London program next semester. Starting in the spring semester, students will have two new dining choices in the Student Union Building. 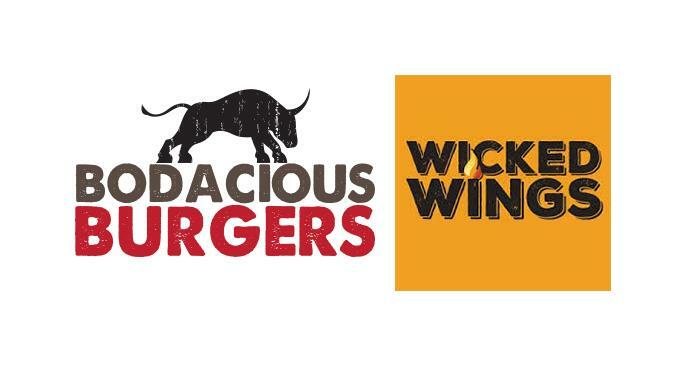 Every Wednesday, Wholly Habanero’s will be transformed into one of two new concepts: Bodacious Burgers and Wicked Wings. Bodacious Burgers allows diners to build their perfect half-pound burger. Among the available cheeses are pepper jack, cheddar, Swiss or Colby-Jack. Additional toppings include bacon, chili, sautéed mushrooms, caramelized onions or fresh guacamole, as well as lettuce, tomatoes, onions, bread and butter pickles, ketchup, mustard, mayonnaise or barbecue sauce. Burgers are served on a brioche bun with curly fries and can be combined with a Coke for $1 more. Wicked Wings offers traditional or boneless wings, with sauces including pineapple lime, sweet and sour, barbecue, teriyaki barbecue, red pepper chimichurri, classic Buffalo or sweet Thai chili Sriracha. Among the dipping sauces are bleu cheese, ranch and Asian sesame. Served with spicy wedge fries, carrot and celery sticks, orders can be combined with a Coke for $1 more. Truman’s forensic union (speech and debate team) traveled to Cameron University in Lawton, Okla., for the Cameron Christmas Classic tournament, Dec. 2-3. The team took first place in debate sweepstakes, second in overall sweepstakes and earned five new national qualifications in both speech and debate events. In individual events, sophomore Rebecca Walker placed sixth in persuasive speaking on the first day of the tournament, marking her first national qualification for Truman forensics. On the second day of the tournament, sophomore Austin Sopko placed fourth in persuasive speaking. First-year Elexis Hubbard placed third in prose interpretation, marking her first national qualification as well. On the first day of Lincoln-Douglas debate, first-year Peyton Gilbert was named third-best speaker, and sophomore Luke Frogge was named second-best speaker. On the second day of the tournament, Frogge was named third speaker and Gilbert was named first. In addition, Gilbert and fellow first-year Cami Smith were semi-finalists in debate. Frogge advanced to the final round and placed second at the tournament. For all three, this solidified their national qualification in LD debate. This concludes travel for Truman forensics this fall. The team will return in January after break starting with the Iowa Swing hosted by Simpson College in Des Moines, Iowa. 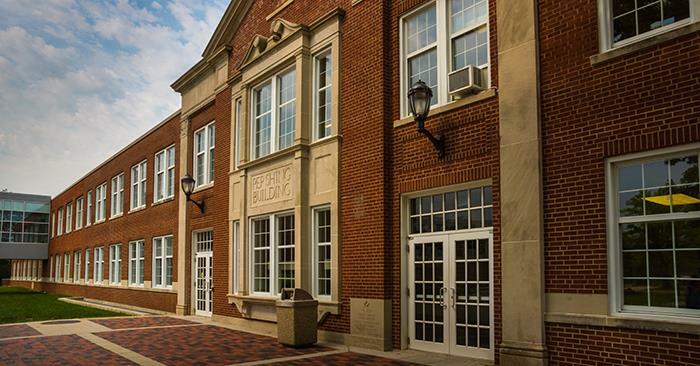 One of the primary athletic venues on campus, Pershing Building will be the site of graduation ceremonies, Dec. 16. 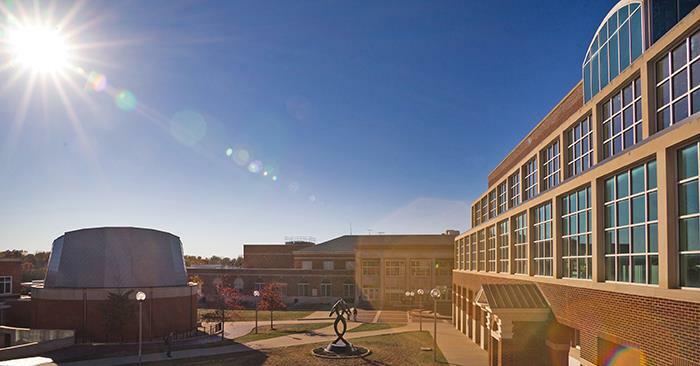 Originally constructed in 1957, the building is named in honor of University alumnus and decorated Army veteran John J. Pershing, known for leading the American Expeditionary Force on the western front during World War I. Four notable expansions to the building have been made over the years, including the addition of the natatorium in 1976 and connection with the Health Science Building in 2010. Historical features still in use include the original terrazzo and the original structural glazed block walls along the corridors. The arena is home to the Bulldog basketball and volleyball teams, and with the addition of portable side bleachers in 2012, the seating capacity is slightly more than 2,300. In addition to hosting athletic events, Pershing Building contains offices for athletics, health and exercise science, communication disorders and nursing, as well as a number of classrooms and labs. 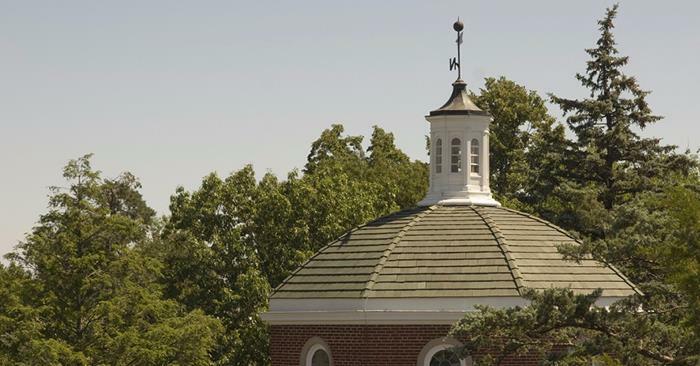 Details on commencement can be found online at truman.edu/registrar/commencement or through the Facebook event. Those wishing to share their experiences through social media are encouraged to use #TrumanGraduation, #TrumanGrad or #BulldogForever. Persons in these directorships must be eager to work with youth and have an appropriate background in English as a Second Language instruction or health care fields. Review of applications begins Dec. 11 and continues until positions are filled. For questions about these roles, contact Jared Young, coordinator of summer academies and institutes. The Joseph Baldwin Academy is seeking current Truman students to serve as preceptors for the 2018 summer sessions. Preceptors live with the students in the residence halls. In addition to serving as resident counselors, they assist faculty members and students in the classroom. Preceptors are expected to be responsible, high-energy individuals who enjoy working with teenage students and are supportive of University goals. Salary for a three-week JBA session is $1,500, plus room and board. The job looks particularly good on a resume for pre-MAE or MAE students, or those considering work in non-profit, human services or child-focused employment. Potential preceptors for either academy must be a currently enrolled full-time Truman student with a minimum GPA of 3.0. Being a JBA staff member is a 24-hour-a-day commitment, and preceptors may not be enrolled in summer classes. JBA preceptors of all genders are needed. To apply, potential preceptors can visit tiacademies.truman.edu/employment. Applications can be submitted in McClain Hall 303. In person interviews will be scheduled Feb. 22-24. Prior to the summer sessions, preceptors will be required to attend orientation in April. They will also need to complete van training through the Department of Public Safety, as well as CPR and first aid training. They will also undergo a background check, including fingerprinting. For questions about the application process, contact Jared Young at 660.785.5406 or tiacademies@truman.edu. To read the full job description and to apply, visit truman.edu/ol or contact orientation coordinator Shari Fieser with any questions. Denise Smith, Truman’s director of alumni relations, passed away Nov. 9. 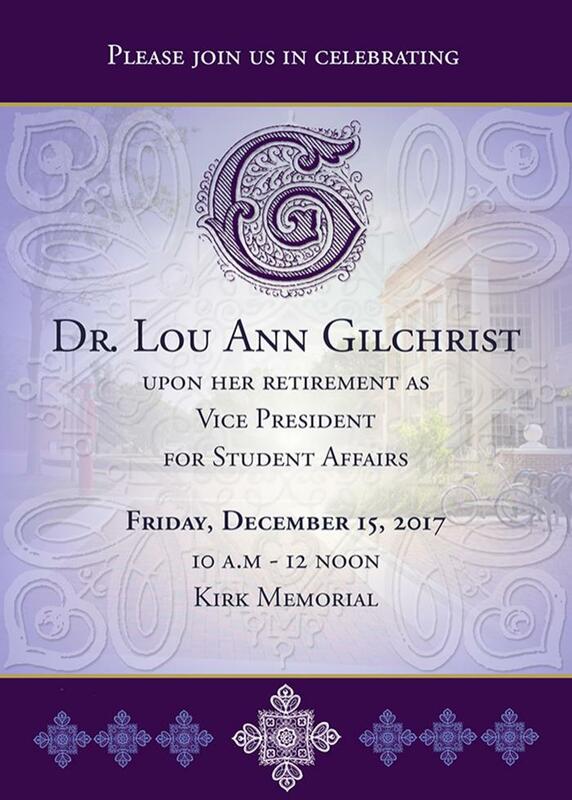 A number of individuals have asked about a campus memorial to create a lasting legacy in her memory. Based on Denise’s love for gardens, flowers and the outdoors, one of the garden plots on the Mall will be named in her honor. 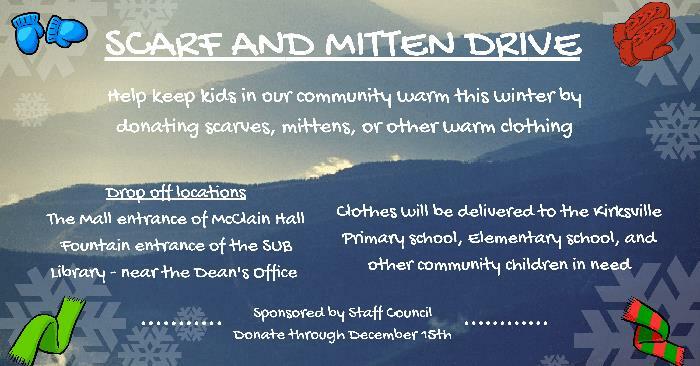 Those who wish to participate in this effort can find more information here. 100 E. Normal, Kirksville, MO 63501. Any questions about the camp can be directed to Brown at 660.785.4343 or softball@truman.edu. 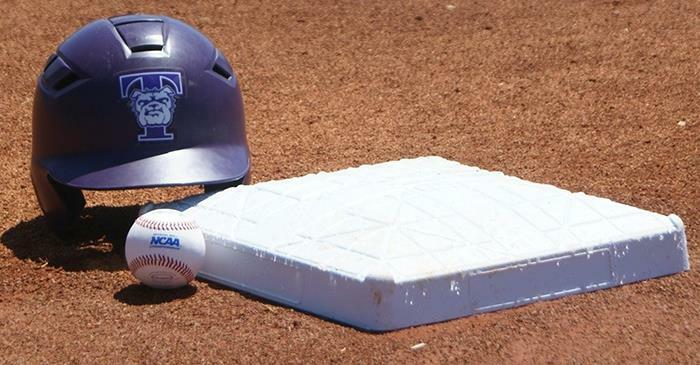 The Truman baseball team, along with head coach Dan Davis and assistant Shane Herschelman, will conduct a pair of camps, Jan. 13, and accept registrations for their weekly winter hitting camp. The offense/defense camp will begin at 9 a.m. with a cost of $50 per person and is open to campers in grades 10-12. The camp is limited to the first 30 registrations. The camp will instruct players on proper warm-up, hitting mechanics, tee and soft toss work and bunting, as well as throwing and footwork drills and progressions at each position on defense. The pitching/catching camp will run from 1-4 p.m. with a registration time of 12:30 p.m. The cost is $50 and is open to campers aged 9-18. Pitchers will be taught proper warm-up, mechanics and drills emphasizing pick-off moves, pitch grips and live pitching. Catchers will learn proper warm-up techniques, blocking, framing and footwork drills. 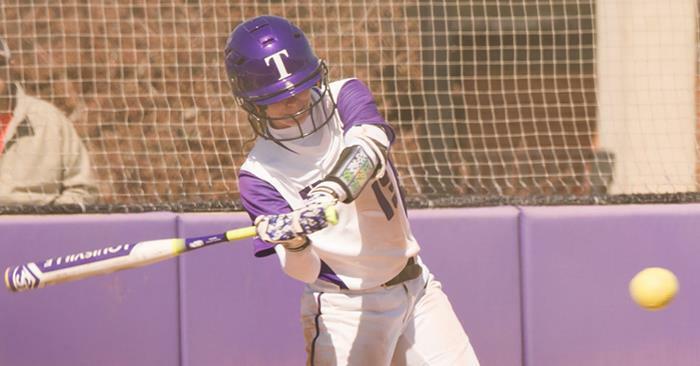 The hitting camp runs on Sundays from Jan. 14 through Feb. 11 in the small gym. It is open for players in grades 4-12. Players will gain knowledge on how to use their bodies in sequence to produce maximum results by work off of tees, front toss and live batting practice. The cost is $60 per individual player and groups of four may sign up for a discount of price of $200 ($50/player). All camps will take place on campus in Pershing Arena and the small gym. In partnership with U.K. universities, the institute will cover costs, including return U.S./U.K. 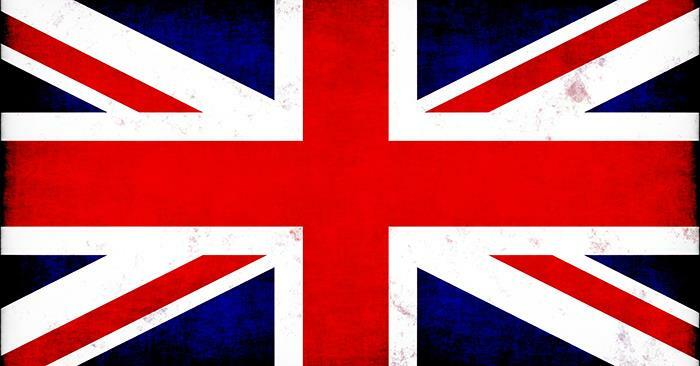 flights, university fees and room and board at the host U.K. university. Deadline for 2018 is: Feb. 7 for ALL institutes. Programs also vary between three and four weeks. Check the specific institute page for more details. For more information, contact the Fulbright awards staff via email at programmes@fulbright.org.uk. 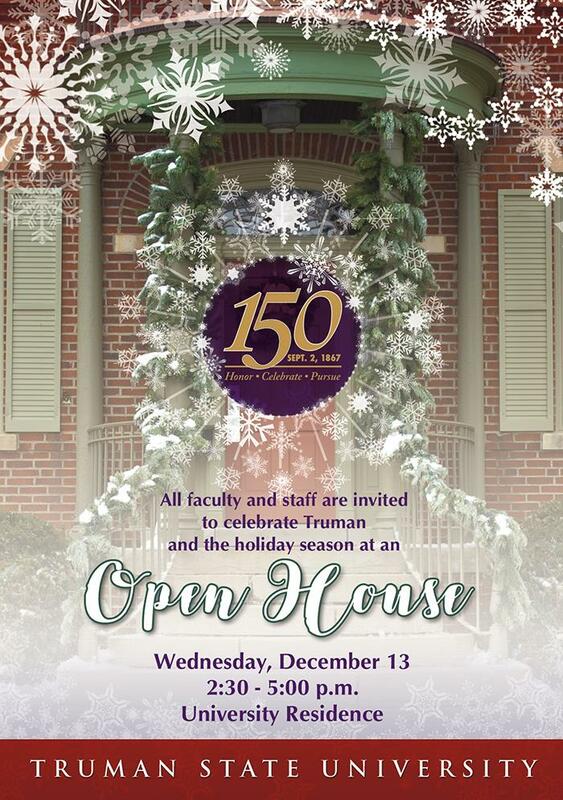 The next issue of the Truman Today will be available Jan. 16. Summer Pennell, assistant professor of English, was awarded a National Center for Institutional Diversity (NCID) Pop-Up Grant for her project entitled “How Can We Talk About Race in the Classroom? : A Content Analysis of Missouri Learning Standards for K-12 Education.” This NCID grant opportunity supports scholars who are actively engaging with diversity research and scholarship around emerging social issues and who are committed to disseminating findings quickly to the public. The grant will allow Pennell to work with pre-MAE English student Emily Stobbe, and together they will conduct the content analysis and provide a free workshop for local teachers in the spring. Jasmine Roghair was named the Great Lakes Valley Conference Swimming & Diving Athlete of the Week. This is the ninth time in school history a Truman swimmer has earned that distinction, and the second time for Roghair. Her first award came in January 2015. At a Dec. 2 meet against Western Illinois, Roghair won the 100 free with a time of 55.78 and the 200 free with a mark of 1:58.98. The Iowa City, Iowa, native was also the anchor leg for Truman’s 200 medley relay team that placed fourth with a time of 1:56.36, and Roghair’s split was clocked at 26.83. 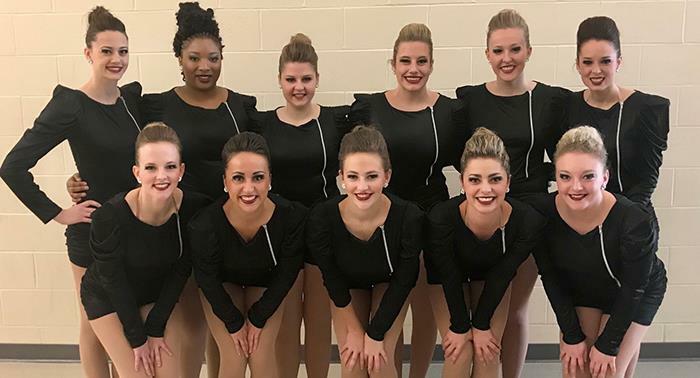 The Showgirls dance team took first place in the college jazz category at the National Dance Alliance Battle Spirit Championship in Columbia, Mo., Dec. 2. The team’s next competition will be the NDA Oklahoma Classic Championship in Tulsa, Jan. 13. Current team members include: Allison Tackes, captain; Kelsi Dexter, co-captain; Madison Bailey, Madison Clifton, Olivia Gooch, Alicia Hunsaker, Anna Livingstone, Alli McMichael, Jordon Podgorny, Shelby Smith and Justice Tyson. Naked Nutrition is offering a new scholarship to help the next generation of leaders with their education expenses. Qualifying students can receive a scholarship of up to $1,500 for the 2018 academic year. Students must show academic excellence, community involvement and personal character. Selection will be merit based. • A statement summarizing the need for this scholarship and their plans for pursuing a career. In addition, include any notable achievements. Limit to 500 words. • High school or college transcripts for the last year only. 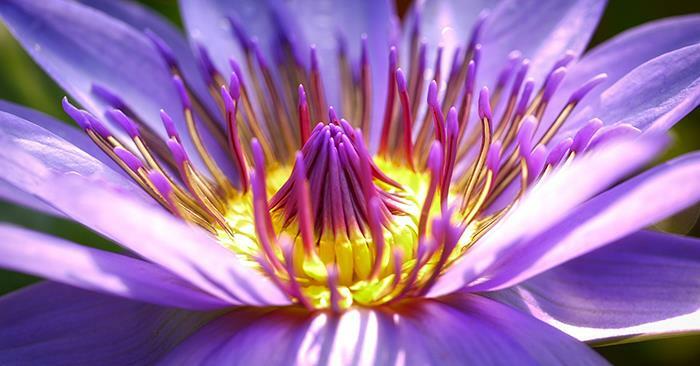 • At least one letter of recommendation covering personal character. Ideally, these letters should come from a professor, manager or coach. To apply for the scholarship, submit the items below by email to scholarship@nkdnutrition.com. Deadline for application is Aug. 1, 2018. For more information go to nkdnutrition.com/pages/academic-scholarship. Questions can be directed to scholarship@nkdnutrition.com or the Center for International Education, Baldwin Hall 106, 660.785.4076, ciea@truman.edu.